In this paper, an overview of state-of-the-art techniques for premise selection in large theory mathematics is provided, and new premise selection techniques are introduced. 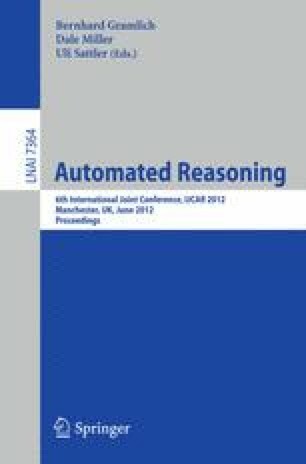 Several evaluation metrics are introduced, compared and their appropriateness is discussed in the context of automated reasoning in large theory mathematics. The methods are evaluated on the MPTP2078 benchmark, a subset of the Mizar library, and a 10% improvement is obtained over the best method so far.